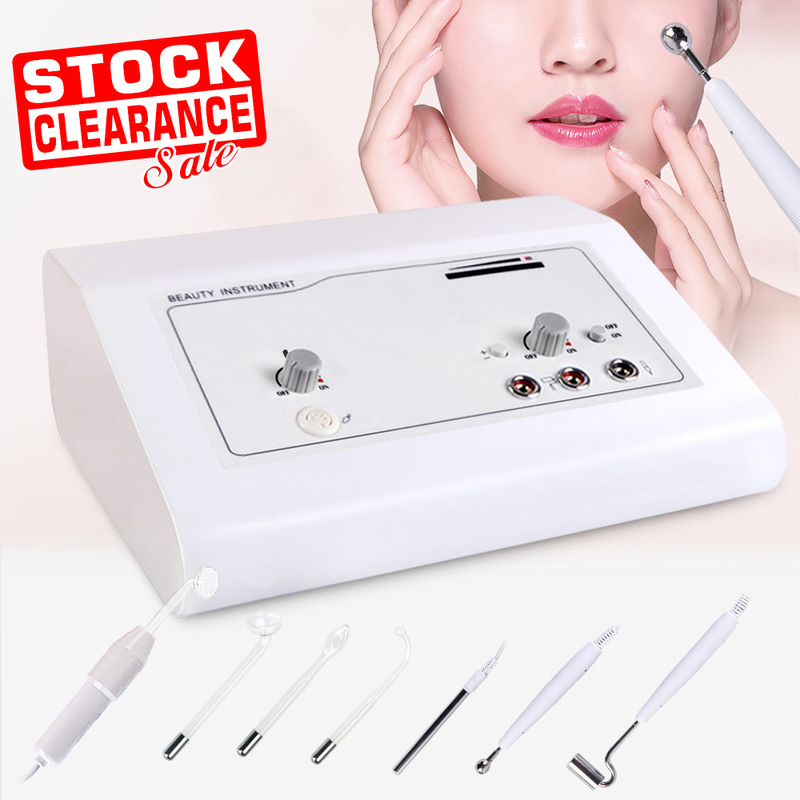 Galvanic Lead in & out applies the principle that positive ion and negative ion attract each other.Positive ion can lead in acidic essence deep into skin,directly provide nutrient to skin cells. Soften skin and calm down nerves.This is mainly used after beauty treatment to astringe pores, relieve inflammation.Negative ion can lead in alkalescent essence,dissolve the grease on skin surface,and balance secretion.Meanwhile lead the foreign substance and heavy metal ion out of skin,stimulate nerves and increase blood supply.This is mainly used on mature aging skin and oily skin. Electroplating introduction and extraction can directly provide nutrients to skin cells through positive ions. Softens skin and calms nerves. It can achieve pore shrinkage after cosmetic treatment and relieve inflammation. Negative ions dissolve the oil on the surface of the skin and balance secretion. At the same time, foreign matter and heavy metal ions are extracted. It can stimulate the nerves and increase the blood supply. The combination of the two can better improve skin care and enhance the skin.